Elysian Fields is a region in Ragnarok. 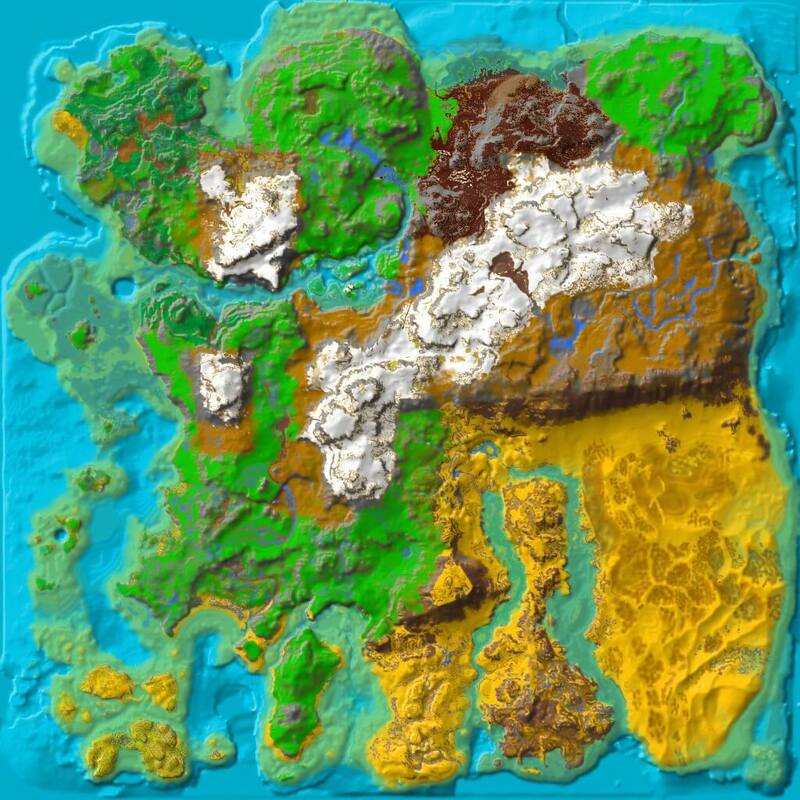 The Elysian Fields is a medium sized plains biome next to the highlands. The area is very flat, so you can make bases here if you want. Wyvern only appears if another player stole an egg and ran away in this direction.